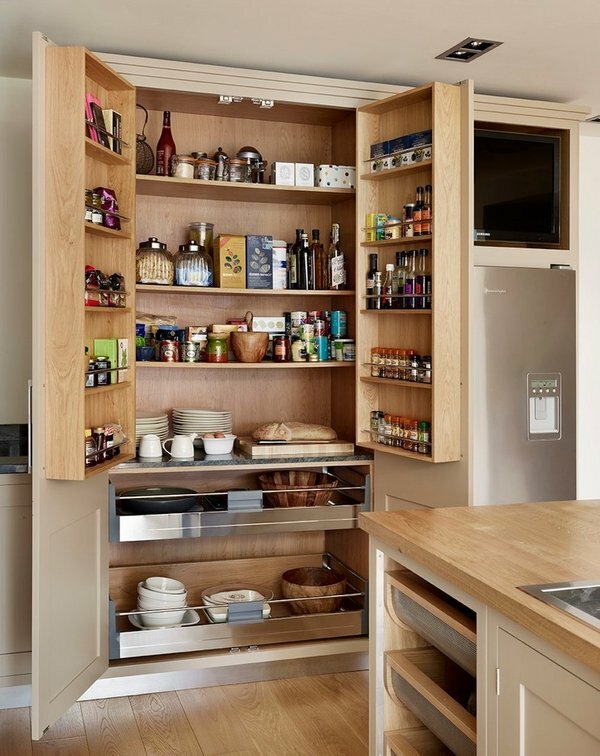 There are a couple of different types of pantries – from a cold pantry that also serves as a fridge for restaurants, to Butler’s pantries for meat and poultry, to the regular pantries that we have in our homes! Like any room in the house, it follows the theme or style that our home does – or just the kitchen in the least. 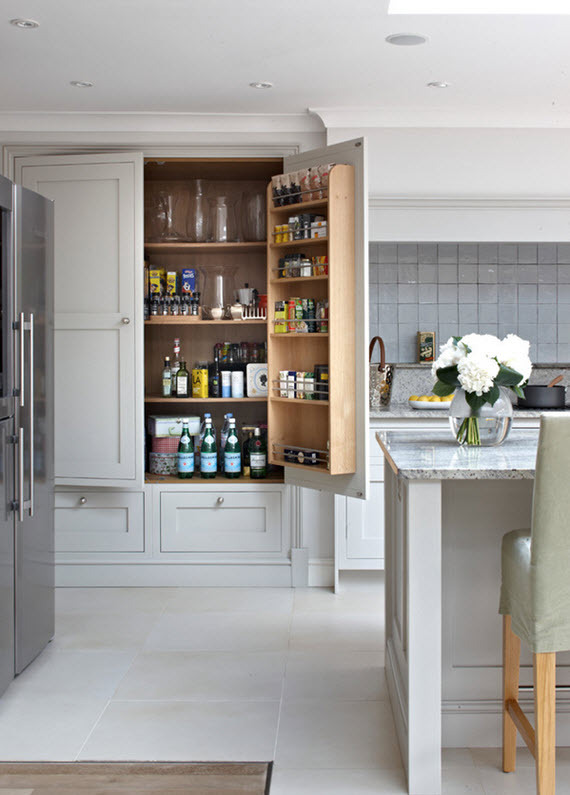 Here have a list of 21 Modern Kitchen Pantry Ideas To Try Now wherever in we can see cabinet-types of pantries to a full room which is used as storage for our food, provisions, dishes and even linens! Today, you be seeing some classic designs, traditional and even modern ones – so, have fun and share us your thoughts on them!